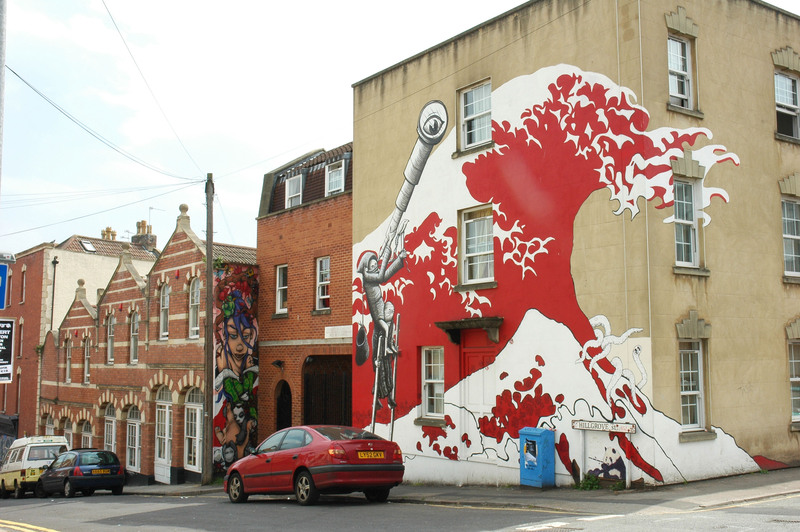 Bristol has long been established as a major centre of TV and film production. 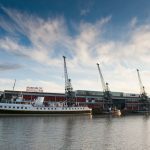 Home to BBC Bristol and the world-renowned BBC Natural History Unit, Academy Award-winning Aardman Animations and the largest studios facility in the west of England, The Bottle Yard Studios, production is a major contributor to Bristol’s creative industries. 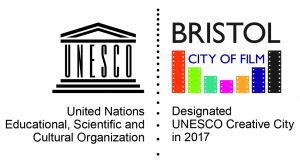 In 2017 Bristol was named UNESCO City of Film because of the strength of the city’s moving image culture and industry. 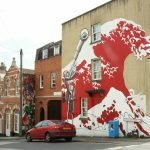 The city boasts a strong, skilled-pool of locally-based crew and facilities companies, which includes award-winning freelancers, production and post-production companies. 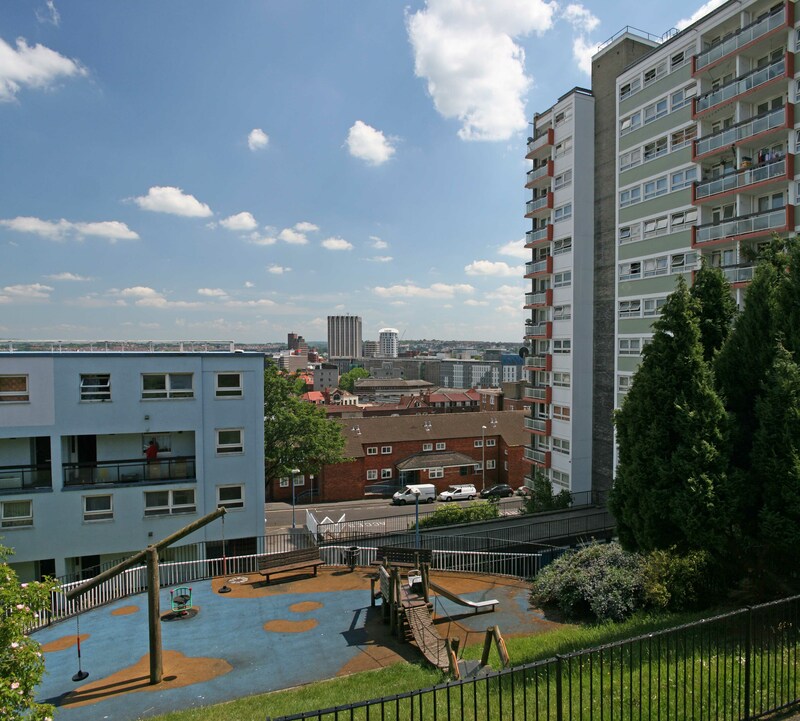 For more information see our database of local crew. 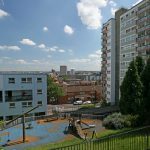 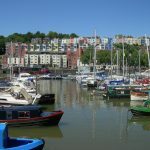 Not only is Bristol located within easy reach of cities like London, Cardiff, Bath, Gloucester, and Birmingham, it is also close to the counties of the South West. 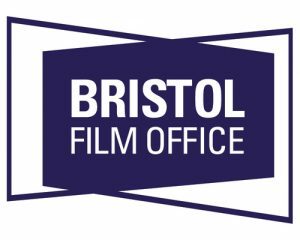 Flexible space on offer at The Bottle Yard Studios makes it an ideal base for productions looking for alternative office and build space which is competitively priced. 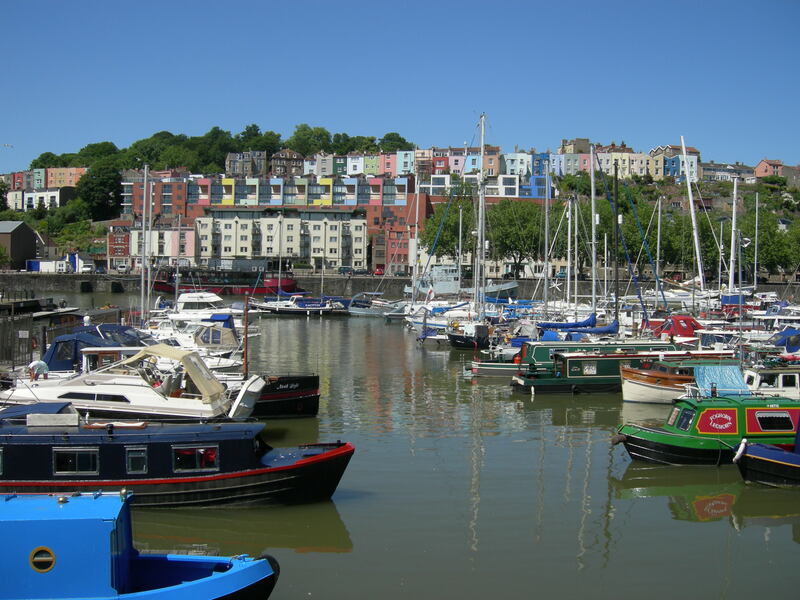 Bristol’s dynamic history and culture has contributed to its vibrant character; from the sweeping Georgian terraces of Clifton to the colourful street art of Stokes Croft and Southville, from the majestic views of Clifton Suspension Bridge and Avon Gorge to the picturesque historic harbour, from its urban high-rises to its stunning city-scapes – Bristol has locations to suit any script. 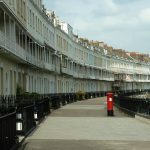 With more than the average number of landmarks to show off, this versatile city has doubled for several locations around the world and beyond – London, Marseille, Jersey, Ireland and Mars, to name a few. 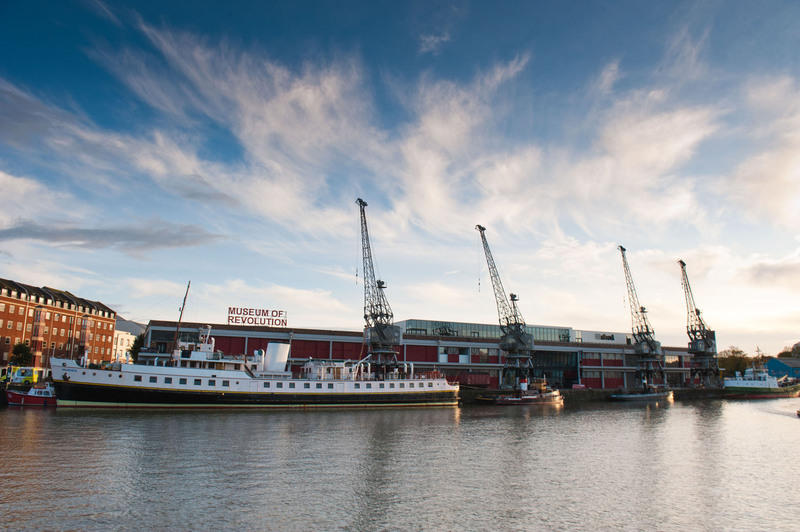 Find out more about Bristol’s filming locations HERE or search our Locations Database. 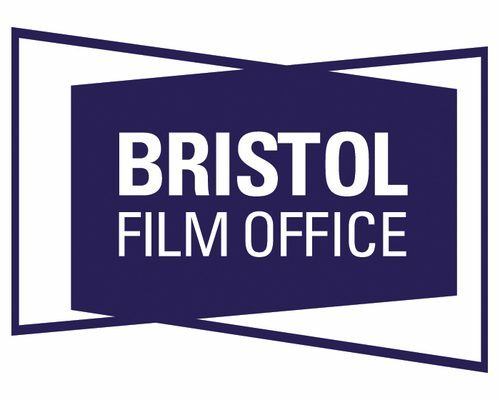 Bristol Film Office has been supporting productions working in the city since 2003 and we are proud to have the endorsement of Producers, Writers, Location Managers and leading actors and actresses that have chosen to work in Bristol.